BAT - BLOG : BATMAN TOYS and COLLECTIBLES: #BATMAN V SUPERMAN Movie News - First COLOR PHOTO of BEN AFFLECK in #BATSUIT! #BATMAN V SUPERMAN Movie News - First COLOR PHOTO of BEN AFFLECK in #BATSUIT! 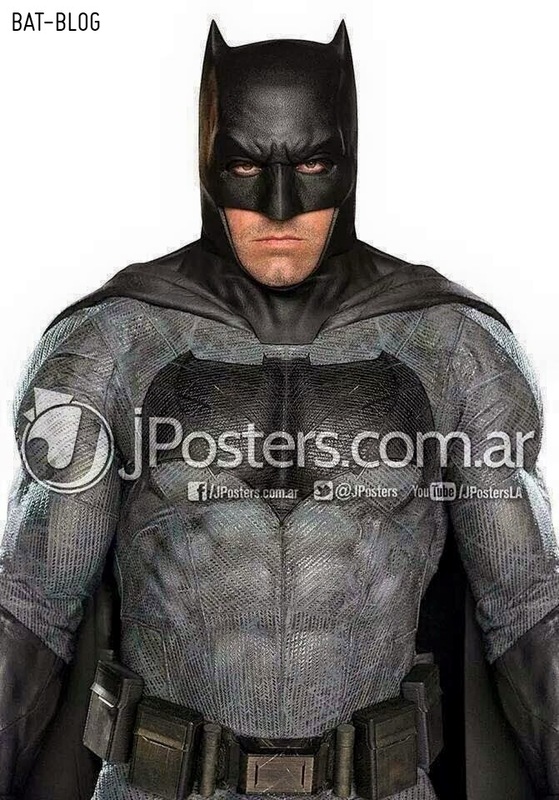 JPosters (Argentina) recently leaked a photo of Ben Affleck as Batman from the BATMAN V SUPERMAN movie. Is this the very 1st picture we have seen in real color?? Hey, he looks pretty good. He's a more bulky version, sort of like one from the Frank Miller comic books/graphic novel.